Glass & Rubber: when it's time to re-do windows. 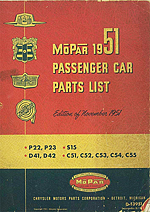 A library of Parts List Books? 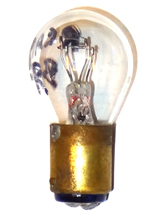 THINKING OF CONVERTING TO LED LIGHTS? Follow this link. Plymouth Story, history & specs of Plymouths from the beginning. Above: Tom Shepherd's 1956 Plymouth Belvedere won Best of Show at the 2018 Orphan Car Show sponsored by the Studebaker Drivers Club NW. We're dedicated to the preservation and enjoyment of Plymouth automobiles. We offer networking and technical support in keeping Plymouths on the road, and we have a full calendar of activities that members and guests can enjoy whether they have old cars or not. 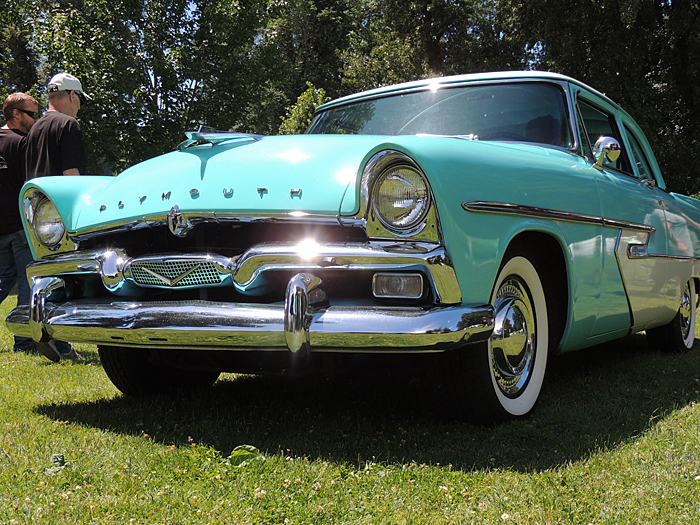 Any Plymouth ever made is qualified for membership. We enjoy hot-rods, customs, and works-in-progress as much as we like factory-correct restorations. Your interest is what counts most, so you may join with a car other than a Plymouth – or with no car at all! Come See What We're About! Guests are always welcome at our monthly meetings. Scroll way down this page, and you'll find a map to our clubhouse. We meet on the Fourth Tuesday of every month except December, at 7:00PM, Clackamas Community Club, 15711 SE 90th Ave., Clackamas, OR 97015. Usually, folks show up around 6:30 for a kick-the-tires session in the parking lot before coming inside for the meeting. Cascade Pacific Plymouth Club is a West Coast-based non-profit corporation and a chapter of the National Plymouth Owners Club, founded in November, 2000, by and for enthusiasts dedicated to preserving and restoring Plymouth automobiles. Membership in the National Plymouth Owners Club is prerequisite to membership in our organization. Current CPPC dues are $25 per year, which includes our monthly newsletter. Car #1, year, make, model? download membership applications for Cascade Pacific Plymouth Club and the National Plymouth Owners Club, and mail them to us with your checks. Our mailing address is P.O. Box 2988, Clackamas, OR 97015.